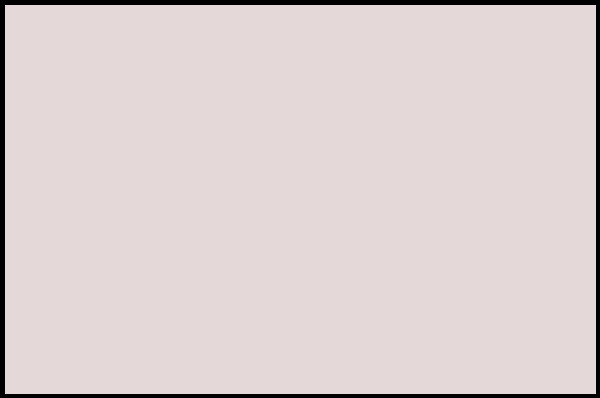 Has your website traffic been low or even nonexistent lately? Did you receive a warning message in Google Webmaster Tools? Are your customers not able to find you online? Chances are, you’re suffering from a penalty—and it needs to be fixed, and fast. 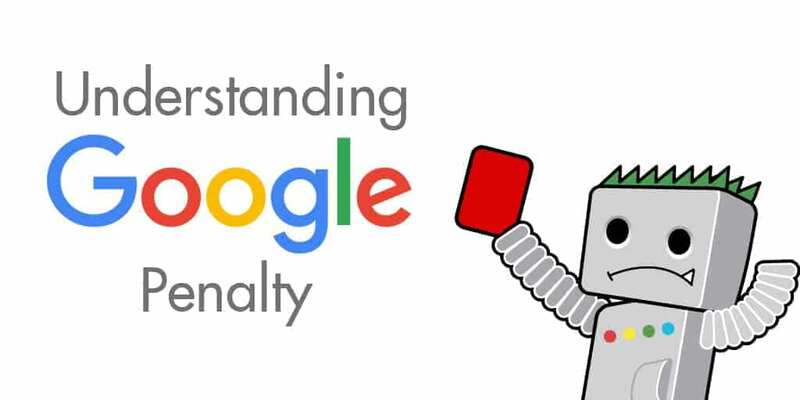 This unabridged guide shares our methods and secrets to identifying, resolving, and recovering from Google penalties. 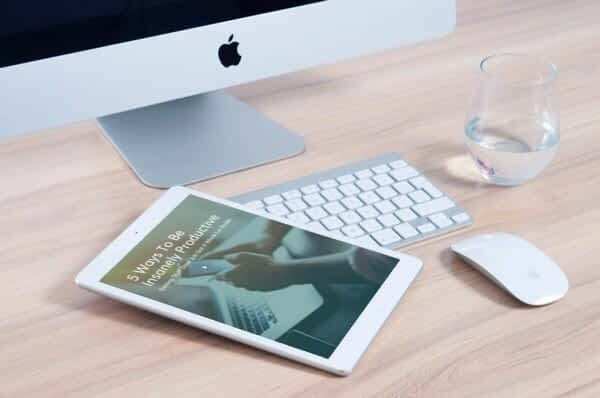 This guide will give you the knowledge and resources you need to get your website ranking again, whether your penalty is algorithmic or manual.